People’s participation is a prerequisite for any developmental activity. TBS does not undertake any activity unless the villagers agree to contribute maximum resources in term of voluntary labor. The villager’s involvement gives them a sense of ownership and ensures further continuance of the process. 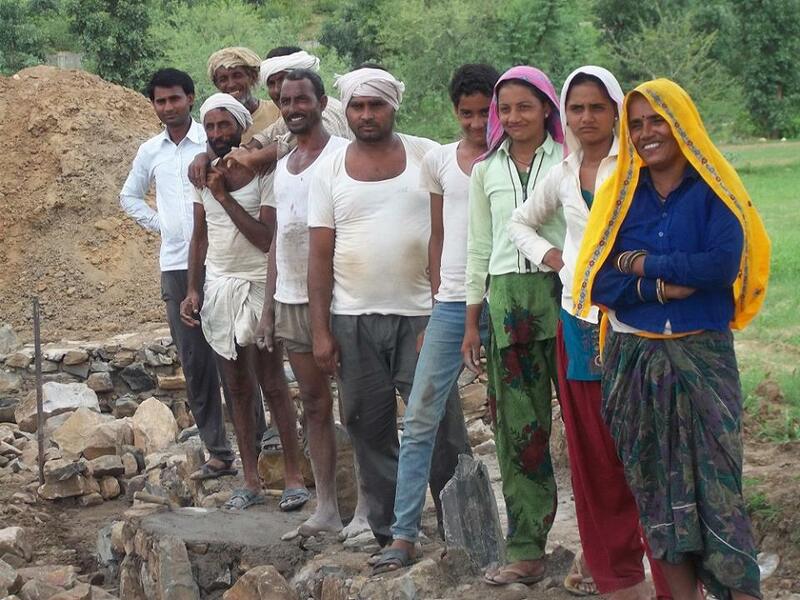 An important factor inspiring villagers to participate actively in the process is the revival of their traditional water system, with which most of them are familiar. The role of TBS is that of a catalyst and motivator.